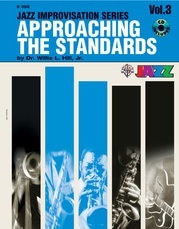 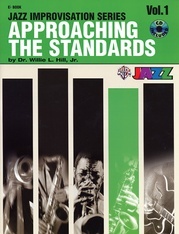 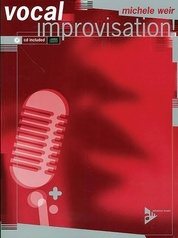 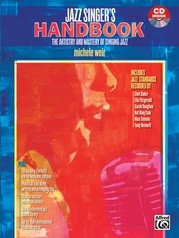 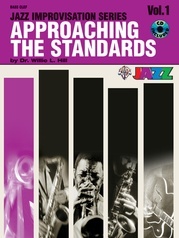 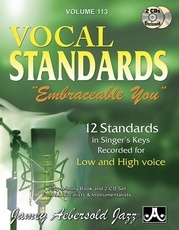 Approaching the Standards for Jazz Vocalists is an innovative, user-friendly approach to vocal jazz improvisation. 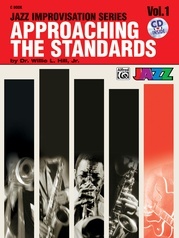 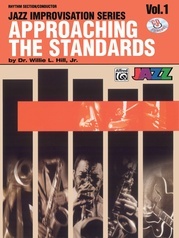 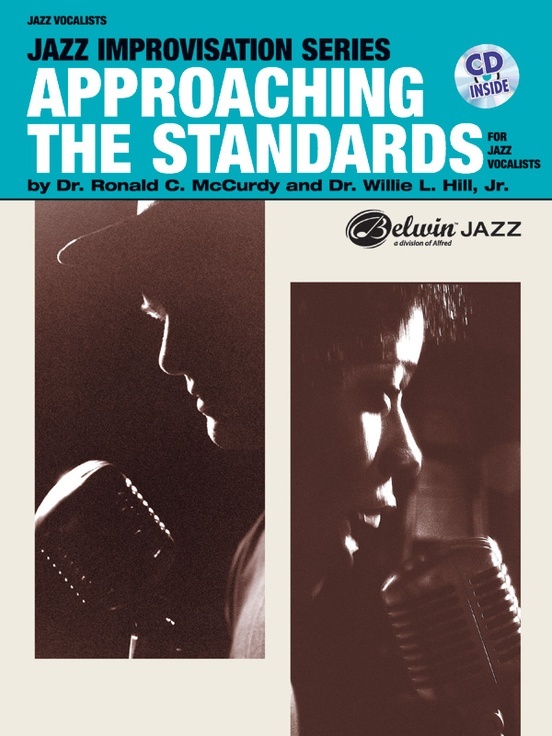 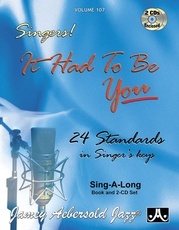 Designed for the individual or group and male or female vocalists, this book and sing-along CD contains ten classic jazz songs selected from and correlated to Approaching the Standards Volumes 1, 2 and 3. 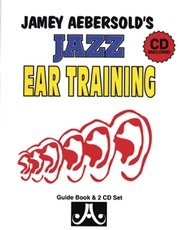 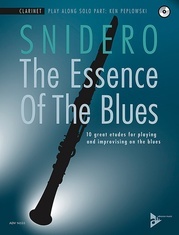 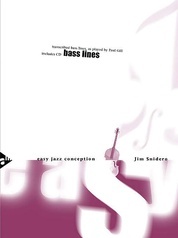 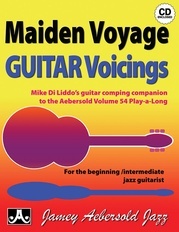 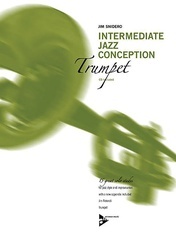 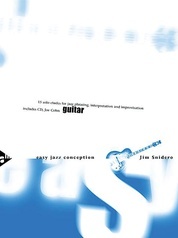 Included are the same essential features as the instrumental books: CD demo, clearly written improvisation examples, jazz vocabulary, transcription opportunities, informative composer insight and a useful discography. 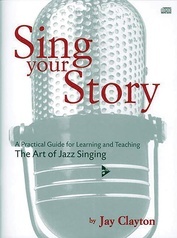 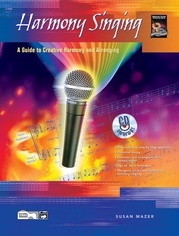 Whether beginning their studies or improving their vocal jazz skills, all serious singers must have this book! 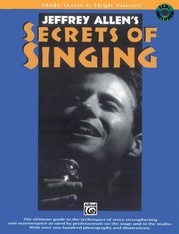 Titles are: Now's the Time * Satin Doll * Softly, As in a Morning Sunrise * Summertime * I Got Rhythm * Honeysuckle Rose * Tenor Madness * Bye Bye Blackbird * Secret Love * Take the "A" Train. Author: Dr. Ronald C. McCurdy, Dr. Willie L. Hill, Jr.